Edward Williams Architects has completed a roof-top extension to a mid-twentieth-century primary school in Lewisham, developing and detailing the initial designs by Pollard Thomas Edwards Architects. Turnham Primary School needed additional facilities on a restricted site for their expanding pupil numbers. 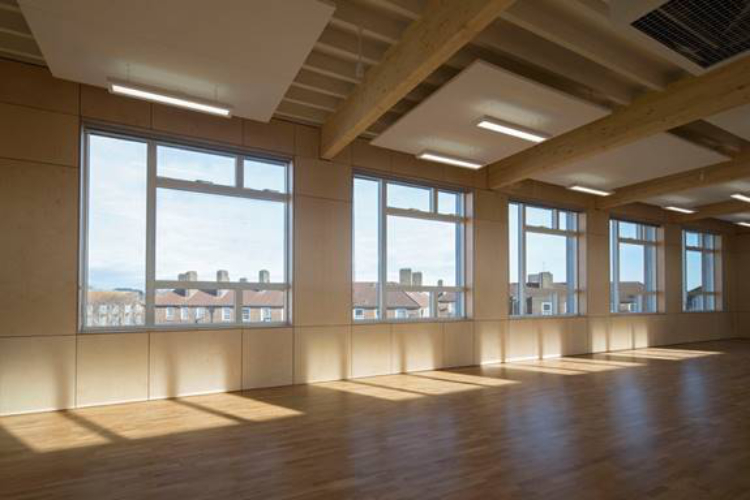 A large extension at roof level allows the school to grow, providing additional facilities in a light-filled space with views across the neighbourhood. 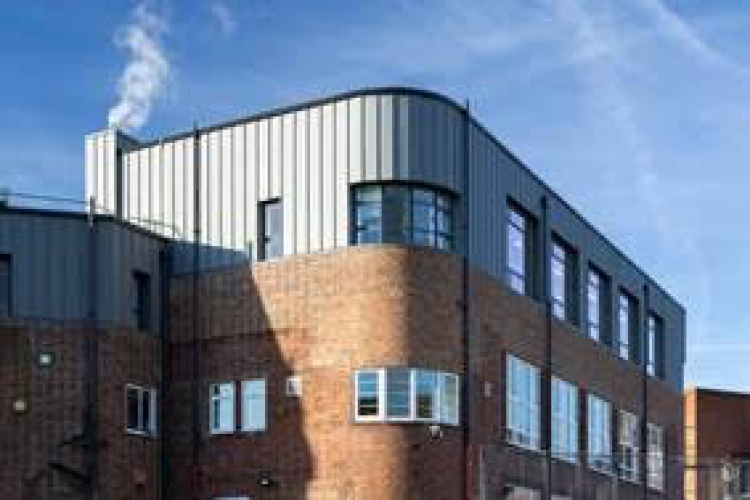 The zinc-clad second floor extension provides extra classrooms, including special education needs (SEN) rooms, and a large hall to accommodate a whole school year of pupils. 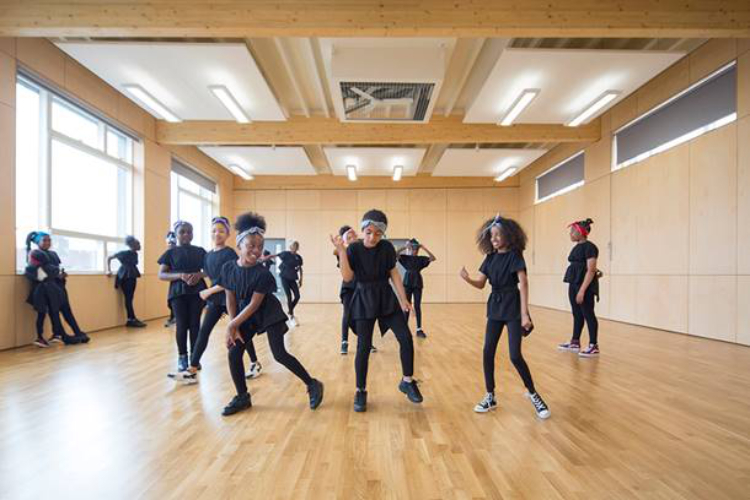 With a deliberately expressed natural timber structure and lined with birch ply timber panels, the hall is a warm, unimpeded space for assembly, dance and games, flooded with daylight through large windows running along its length. Classrooms are fitted with birch ply cupboards and a neutral palette. 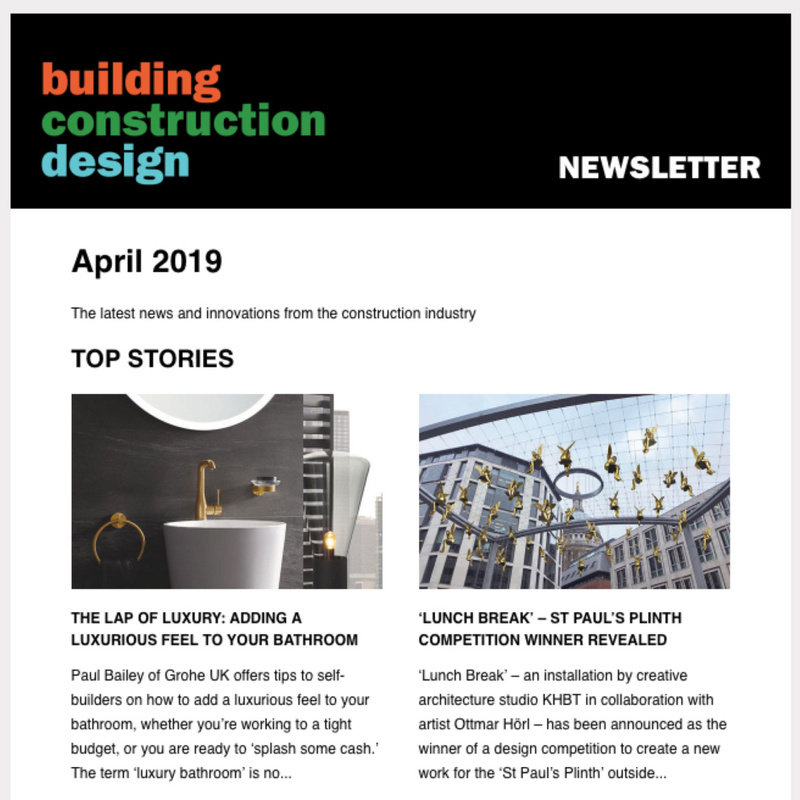 For the toilets, a bold lime green is chosen, using colour to make a stronger cognitive break between transitory spaces and the classroom. The extension makes space for an ecology terrace with benches and raised planters outside a practical classroom complete with a ‘wet area’; here the children grow edible plants and learn about nature systems, plants, and food. All of the new rooms in the extension are naturally ventilated using the Breathing Building system, a low energy natural ventilation solution which uses passive roof terminals in conjunction with opening windows to ventilate the spaces. Throughout the extension, high acoustic performance is achieved using expressed acoustic panels. 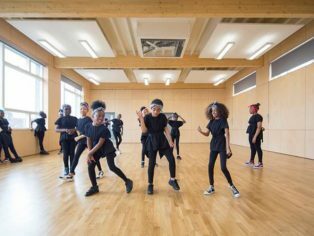 “Previously squeezed into too few classrooms and with restricted play and creative spaces, it was brilliant to see the children expressing themselves in their bright new hall. Their classrooms are now airy spaces to support their learning (and colourful work!)”. 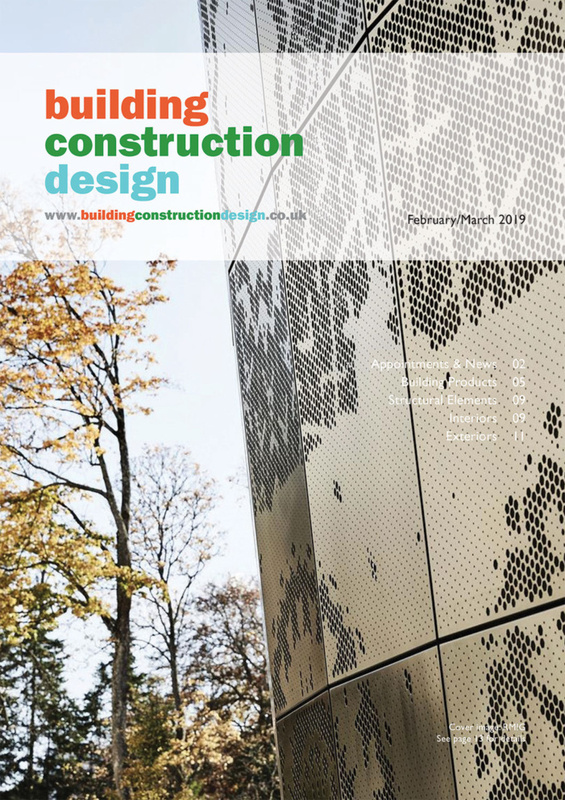 Edward Williams Architects was appointed by the general contractor to develop the stage 2 initial design by Pollard Thomas Edwards Architects. The concept design was therefore developed by careful detailing and a series of proposals were implemented to add safety and material quality to the composition. 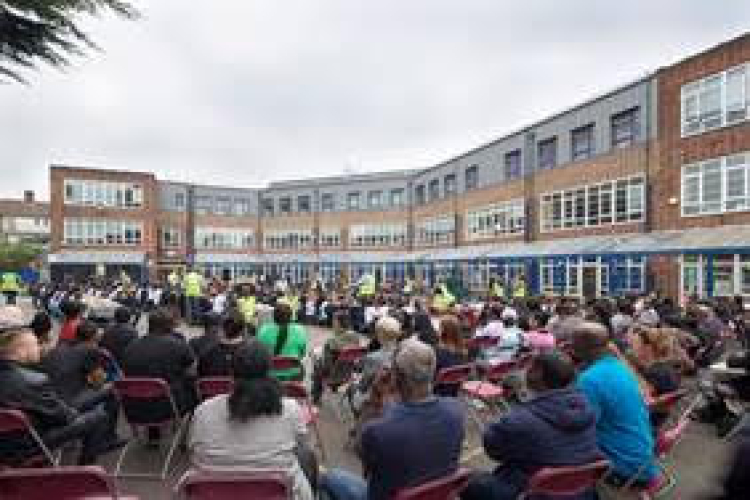 The school remained in operation during the construction programme with pupils temporarily accommodated in stacked containers in the school grounds, now repurposed into playground space for the children.